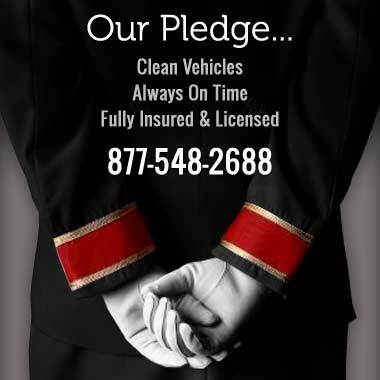 We are a family-owned, fully licensed and insured luxury car, SUV and van service located on beautiful Cape Cod offering a variety of transportation services to the New England region. We feature the latest model Sedans, SUV’s and Vans including the Chrysler 300, Chevrolet Suburban and GMC Savana. Our vehicles are company-owned, very well-maintained, and always spotless... reflecting our high standards. Our professional Chauffeurs are friendly and personable. Our team works together in a new, modern facility where everyone takes part in creating premium-quality transportation. It is our mission to provide consistent reliability and highly personalized service.